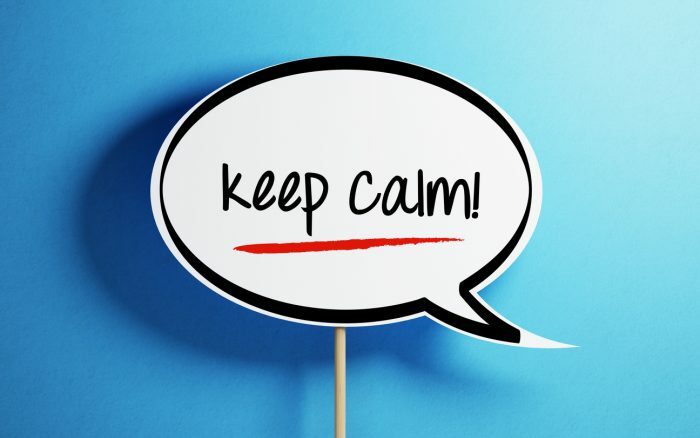 Keep Calm, Stay Focused, and Get Ahead of the Next Downturn. FMI Corporation has released its “2019 FMI Overview,” which features FMI’s latest forecast of the 2019 U.S. and Canada Construction Outlook and provides valuable insights from FMI executives on how best to navigate the next 12 months. Through 2019, FMI expects E&C spending to continue to grow at an anticipated 3 per cent annual rate, with mostly positive, albeit moderately decelerating, growth rates across the residential, non-residential buildings, and non-residential structures market sectors. In Canada, total construction spending put in place is anticipated to be just shy of $260 billion for 2018. Looking ahead to 2019, FMI forecasts another year of modest growth, with total construction spending topping $275 billion. Many of the non-residential building segments, including commercial, office and lodging, look to hold steady over the next five years, with CAGRs ranging from 4 per cent to 6 per cent. And while forecast construction spending in the single-family market begins to cool, multifamily construction should stay at or slightly above the long-term rate of inflation through 2023. Canada’s construction industry has as many positive indicators as it does question marks. In 2019, as several challenges are worked out both home and abroad, we should start to see a clearer indication of things to come. 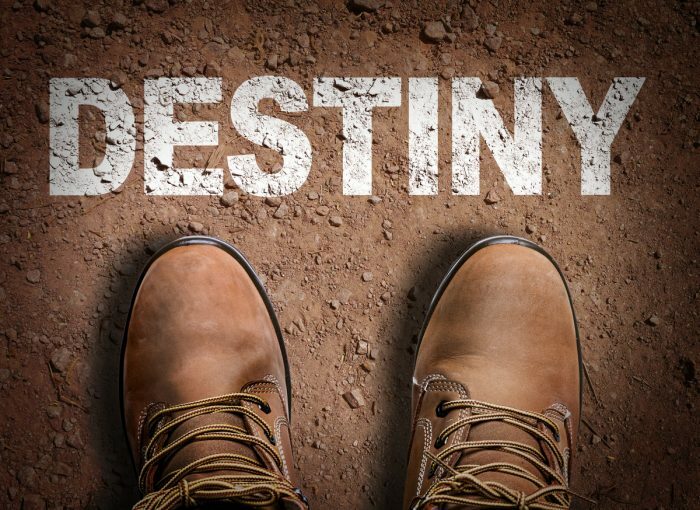 For now, it’s time to take advantage of the opportunities that exist, assess your future options and build resiliency in your organization when the demands are not so acute. Great disciplines around communication, feedback and planning. Great people who can embrace the organization, negotiate well and understand what the owners want. The right support structures and systems. The right financial mechanisms in place. The right technology to support your company’s vision and strategies. As the industry continues to climb toward the market peak, this is also the time to unabashedly build out your equity base. That way, when you transition into the next downturn, you’ll have the cash resources to do whatever it takes to survive (even if that’s “no work” because the money’s not there). 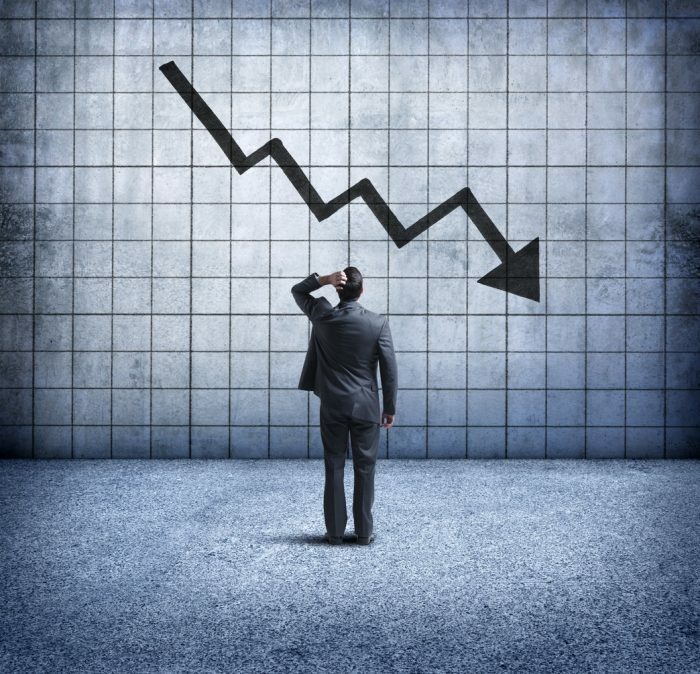 Skip this step and you’ll wind up overextended going into the slowdown; that’s where companies historically run into trouble. With so much data being created and the use of data analytics starting to gain traction in the E&C industry, understanding what big data is and how your organization can leverage it to improve business processes is becoming an increasingly critical aspect of doing business, as well as a key differentiator. Like it or not, all of today’s E&C companies are in the data business and need to adapt to this fast-changing business environment. Particularly in light of a slowing economy further down the road, companies will need to have a deep understanding of their businesses and operations. Without this insight, E&C firms can’t uncover underlying challenges and/or situations that can impact overall performance. Using data analytics, companies can turn that tide, monitor different key performance indicators (KPIs) and make good forward-looking decisions in real time. Businesses that fail to identify and fix potential issues will be at a disadvantage in a down cycle. By deploying emerging technologies and implementing and learning about advanced tools and resources, E&C companies can gain real advantage, enhance performance and stay ahead of the curve. Over the years, FMI has found that company failures can often be traced back to several different risk factors. While many E&C firms that go out of business point to external factors as the primary culprits for those failures, we see many examples of companies that succeeded despite the same difficult external forces being present while others failed. At this point, no one knows when the next recession will hit, but one thing is clear: It will arrive at some point. And when it does, you want to be ready and in control of your own destiny, not the victim of fate.